Between Sunday, September 10 and Saturday, September 23, you can recycle old car seats at any Target store. 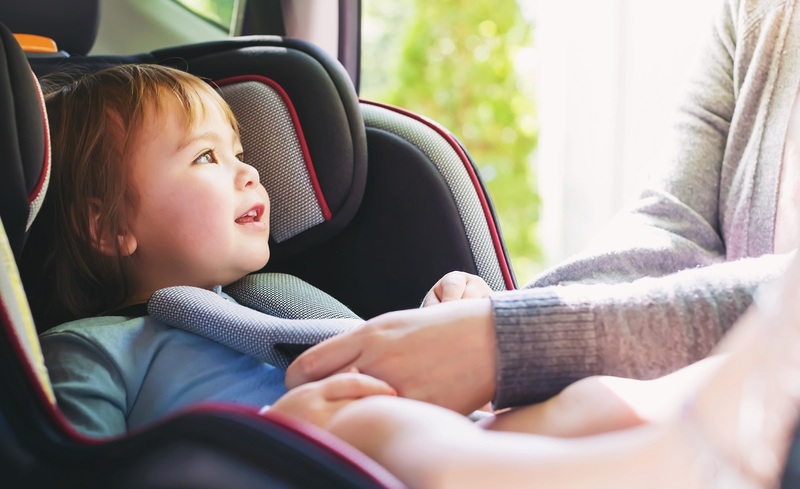 In exchange for recycling a baby or child car seat through this limited-time Target Take Back program, you’ll receive a 20% discount toward a new car seat purchase through May 31. That’s a great thing to do for the environment and a great reward for doing so! This limited-time trade-in program is organized through TerraCycle, an organization that accepts free submissions of typically non-recyclable household items and takes care of recycling or upcycling them into new products. Through the partnership, Target and TerraCycle are projected to keep more than 700,000 pounds of car seat materials out of landfills. Learn more about the program and head to a Target store soon!